Washington DC Because he has excellent taste, and because his burner cell phone is ringing off the hook with reservation requests for Dram & Grain, we asked DC’s new nightlife kingpin what he likes to eat. After all, he just saved a bar with his bare hands on SPIKE’s Bar Rescue, so why not let him save your weekend? Frye: "I dig the authenticity of Boqueria and appreciate the knowledgeable bar staff. They usually pour me a Gewürztraminer to start followed by ice-cold drafts of local beer." Frye: "Rasika is hands-down the best Indian food in the city and the service is unmatched. Plus, it’s right next to a theatre so you can grab a show after and make a whole date night out of it." What He’s Eating: Honey Ginger Scallops with burnt garlic and red pepper, and Sindhi Gosht Curry loaded with lamb, black cardamom, and caraway seeds. 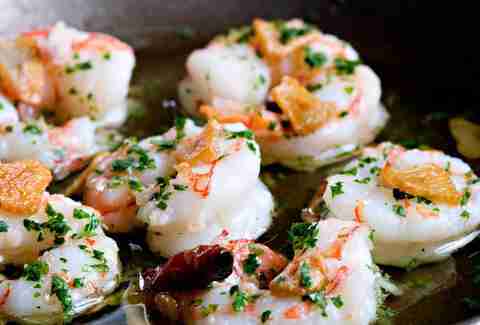 He pairs spicy food with bold reds like Sangiovese or a Cab. Frye: "This is my straight-up relaxation station. Any Sunday that the sun shows up you’ll find me on the deck with a pitcher of Magic Hat #9 or Shiner Bock." 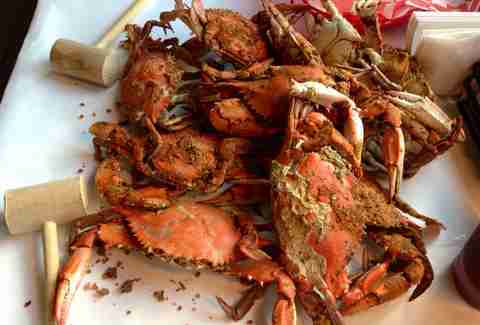 What He’s Eating: A pile of medium Maryland blue crabs cooked to order. As if there was any other choice. Frye: "Because I work nights, I’m off during the day, which means less of a line. Toki is just one of those places where the food is so good and also so simple. 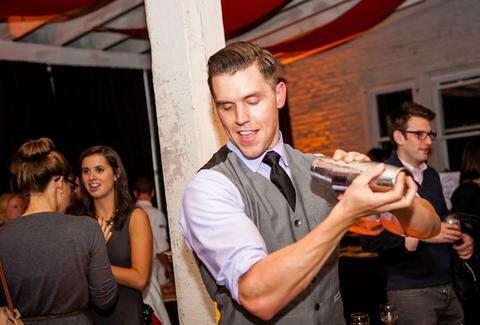 Erik [Bruner-Yang] has such passion for what he’s doing, and you can taste it." 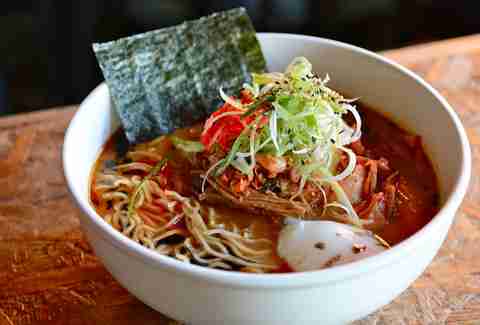 What He’s Eating: Red Miso Ramen with chasu pulled pork, soft egg, red pickled ginger, sesame, scallions, nori. Also, he’s drinking the Toki Monster made with Bulleit Bourbon, Barenjager, Peat Monster Scotch, and… pork belly kushiyaki! Frye: "Maybe this is a surprising pick for 3:30 in the morning when I leave Dram & Grain, but for those that don’t just want a late-night slice of pizza, this place is awesome." 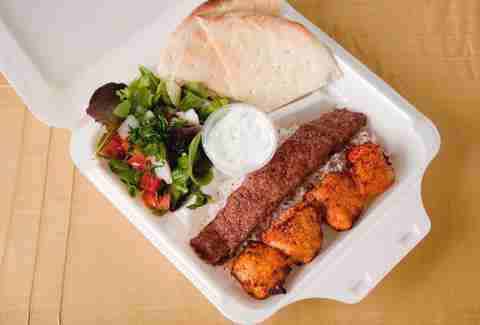 What He’s Eating: A Chicken Skewers Box with marinated chicken breast wrapped in pita bread with tomatoes, onion, parsley, and sumac. Or, grilled chicken wings.